Estate planning is an extremely important tool in ensuring the security of you and your loved ones in the event of your disability or death. With a good estate plan, you can dictate the division of the assets you’ve worked so hard for, ensure that you have financial stability in the event you are disabled, and secure the future of your loved ones. 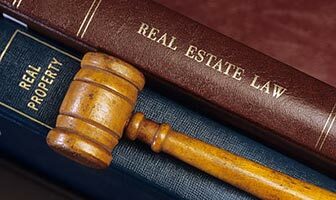 Mr. Henault practices all aspects of Real Estate Law, with the exception of foreclosures and residential Landlord-Tenant matters. Business owners have a lot on the line when legal issues arise. The proper representation for your legal needs can be vital to keeping you and your livelihood on the right track. The Law Offices of Martial E. Henault, P.C. and its predecessors have been assisting small to medium sized businesses with their legal needs for over 30 years. The Probate Courts are a department within the Oregon State Courts. 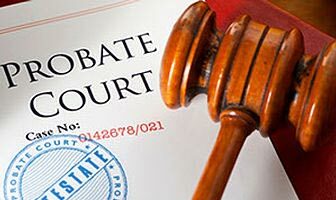 Should a loved one die with Oregon assets subject to a court supervised administration, those assets will be processed by one of the Probate Courts. This is true whether the loved one executed a Will, or died without a Will. For over thirty years Henault Law has been devoted to estate planning, business law and real estate law for individuals, families and businesses in the Rogue Valley. Martial E. Henault, of the Law Offices of Martial E. Henault, P.C., has more than 30 years of experience assisting clients in the Medford, Oregon area with estate planning, business and commercial law concerns. Mr. Henault’s practice is based upon the premise of offering personalized small-firm attention with all of the resources and experience of the larger firms. 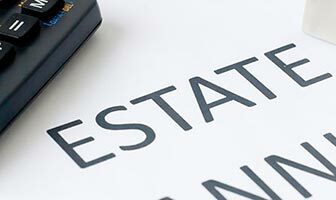 If you are in need of legal assistance for your business, general legal matters regarding real estate transactions, contracts, probates, guardianships/conservatorships, or help with the development of a sound estate plan, Mr. Henault can help provide peace of mind for you and your family. © Law Offices of Martial E. Henault, P.C. All rights reserved. Site hosted by Rogue Web Works. Law Offices of Martial E. Henault, P.C. 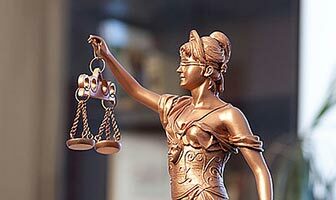 is pleased to offer experienced legal assistance to clients in Southern Oregon and across the state, as well as to out-of-state clients who have Oregon legal issues.